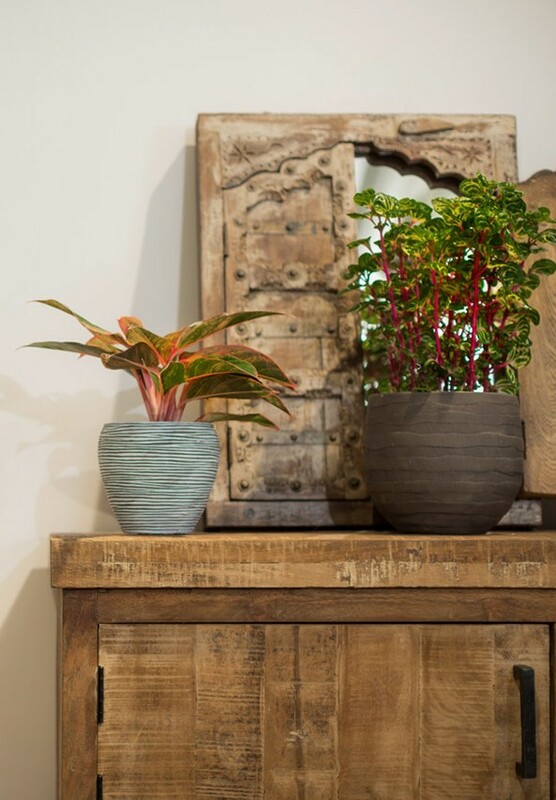 Let yourself be inspired by our various plant varieties. 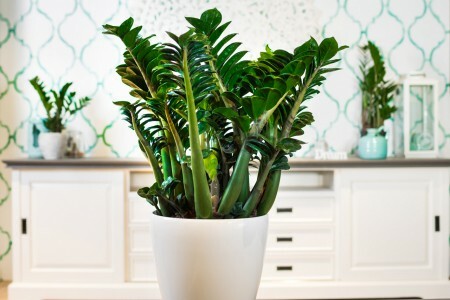 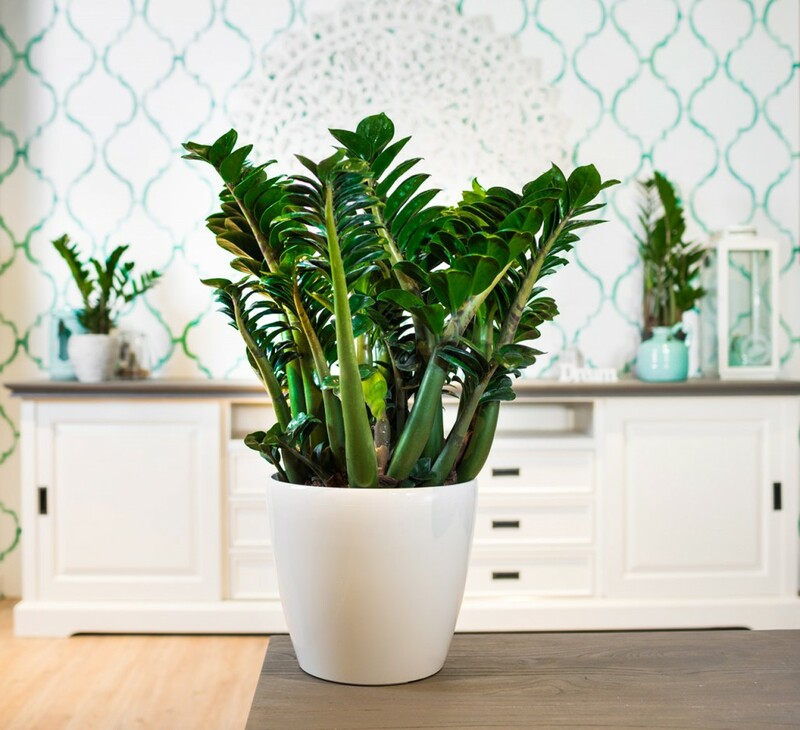 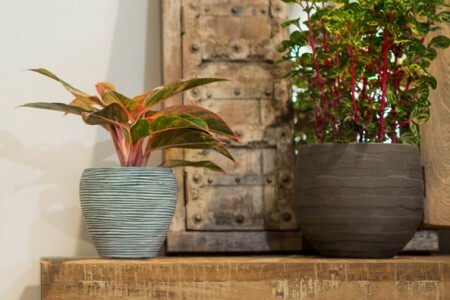 These ‘green’ plants will fit perfectly in every interior! 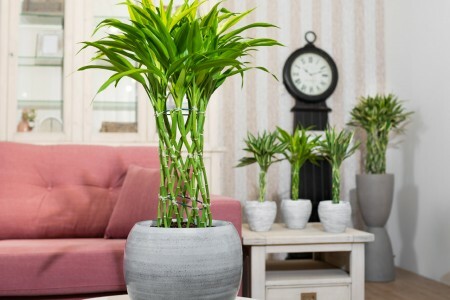 This is the inspiration page, on this page you will find many different pictures of our plant varieties. 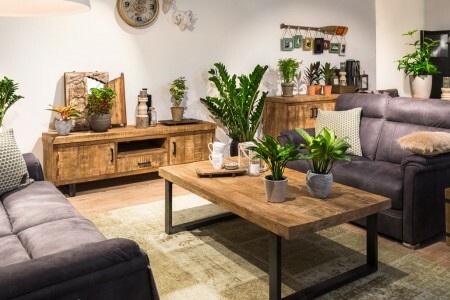 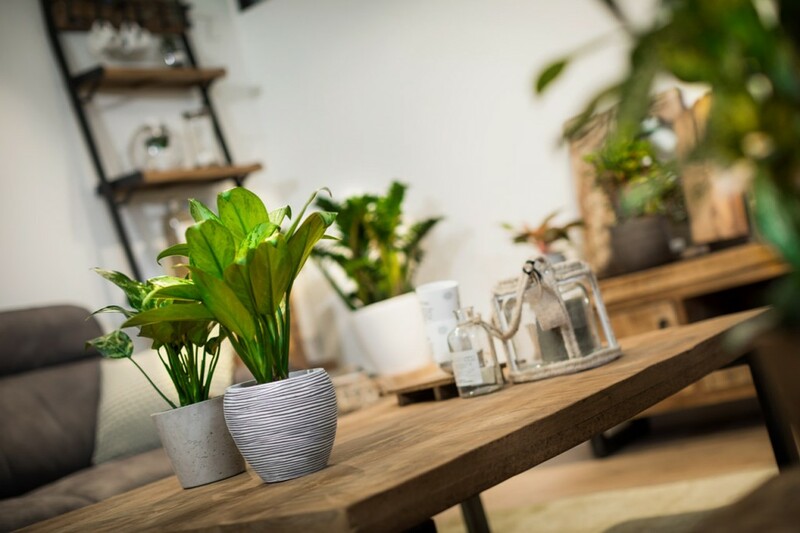 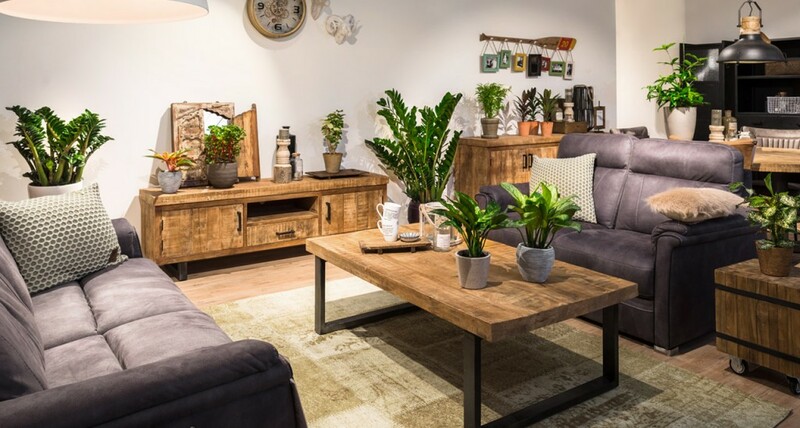 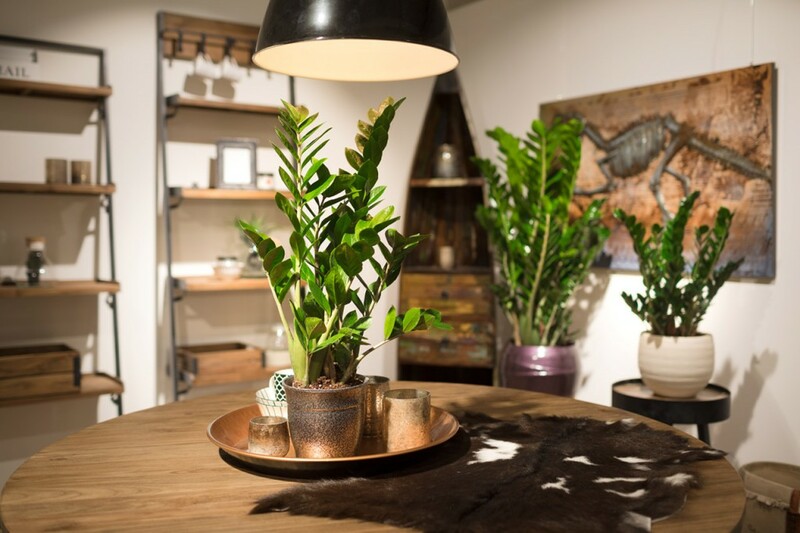 The mood photos are made in the furniture shop De Bommel Meubelen and show you perfectly how our plants look beautiful in every interior! 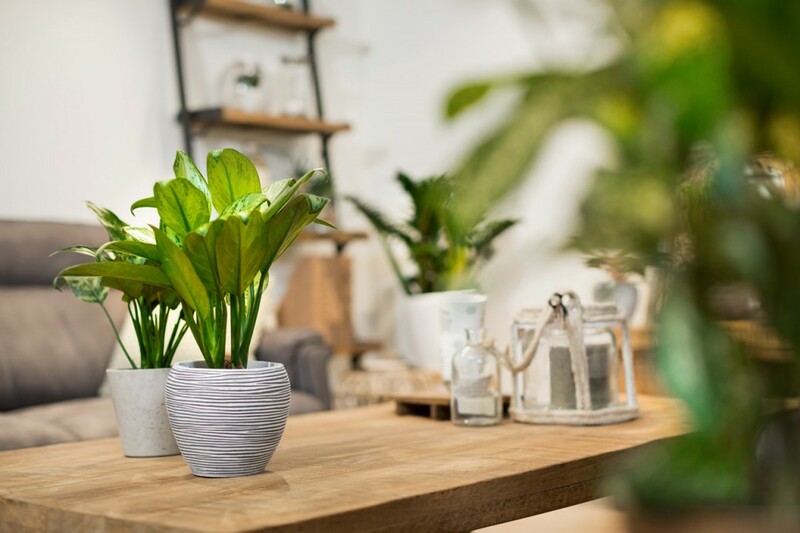 The plants from Duynplant are available at the better garden centres. 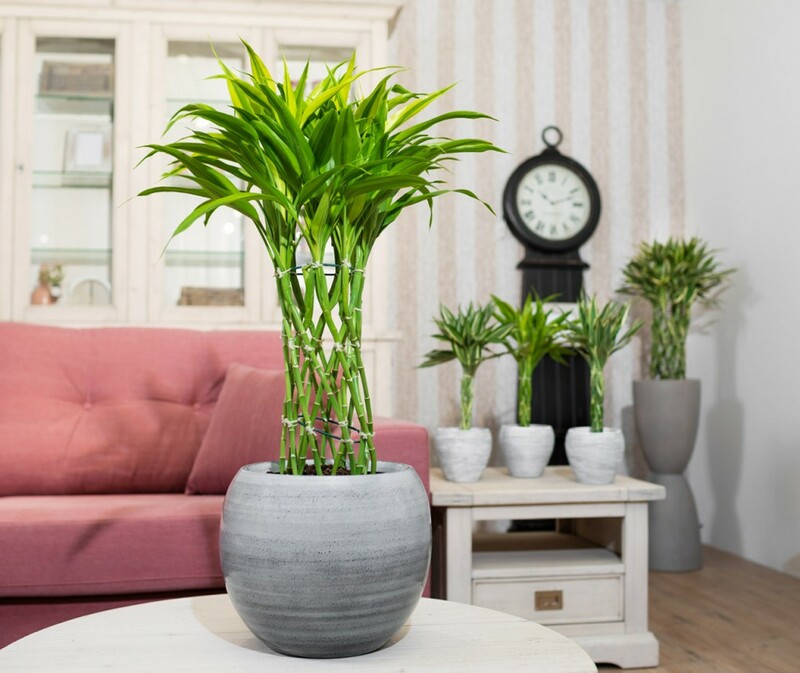 For more information about the plants and care tips, visit assortmentpage.